The life and times of . . . well me. : I know you want to, but . 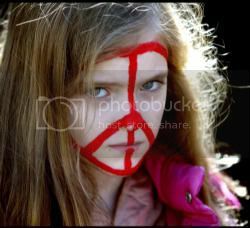 . .
Don't you do it . . . 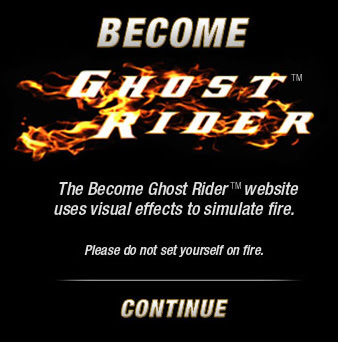 If I want to set myself on fire I am not going to let a Ghostrider ad prevent me. i will do everything in my power to NOT see this movie.